As part of the Lead By Example Campaign, the Department of Geology & Geophysics is redefining the way the world recognizes the critical career fields and the unique skillsets of our graduates. At Texas A&M, we seek to attract the best and the brightest students to our programs by offering competitive scholarships and graduate fellowships. Delivering on the promise of a little to no debt education and delivering unparalleled quality training programs. To recruit exceptional candidates, the Department of Geology and Geophysics must improve its financial and research opportunities. By helping fund or by identifying resources, you can ensure that a lasting legacy of teaching through research excellence is sustained in geology and geophysics. Each year rising costs and dwindling state support increase the pressure on students to obtain a college education, as well as their parents’ ability to fund it. The Imperial Barrel Award (IBA) program encourages geology and geophysics students to explore a career in the energy industry. Students receive real-world, career-development experience with a presentation judged by industry experts. 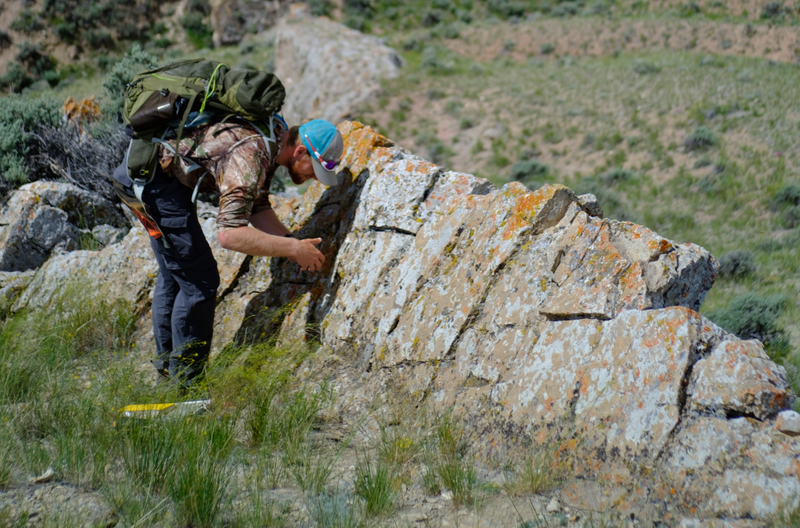 A pivotal point in every Geology & geophysics major is participation in high impact learning experiences such as field or research opportunities that go beyond the classroom setting. These funds provide transformational educational experiences. In the gift accounts menu, please select the account description that matches your passion. You will have the opportunity to specify your preferences in the Gift Details section (section 3).